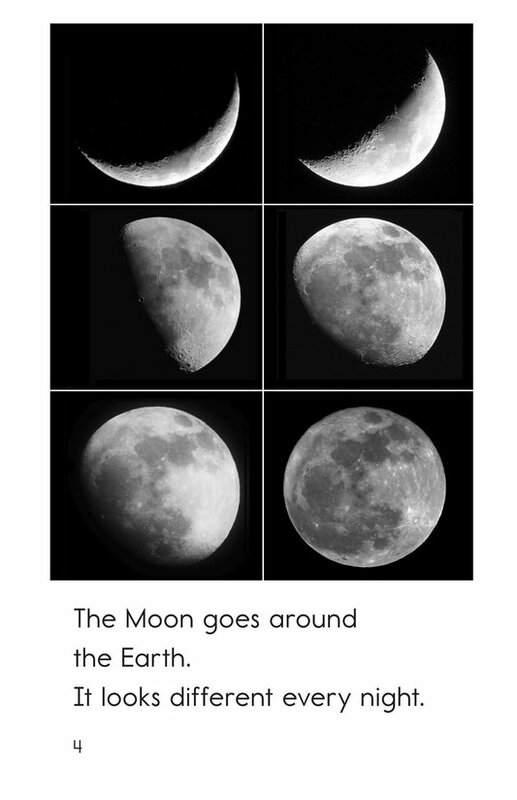 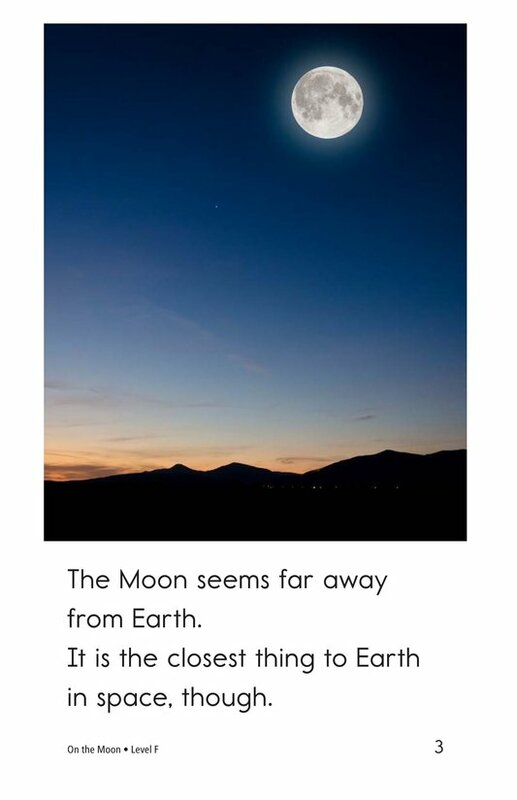 While gazing up at the night sky, the Moon may seem very far away, yet it is the closest thing to us in space. 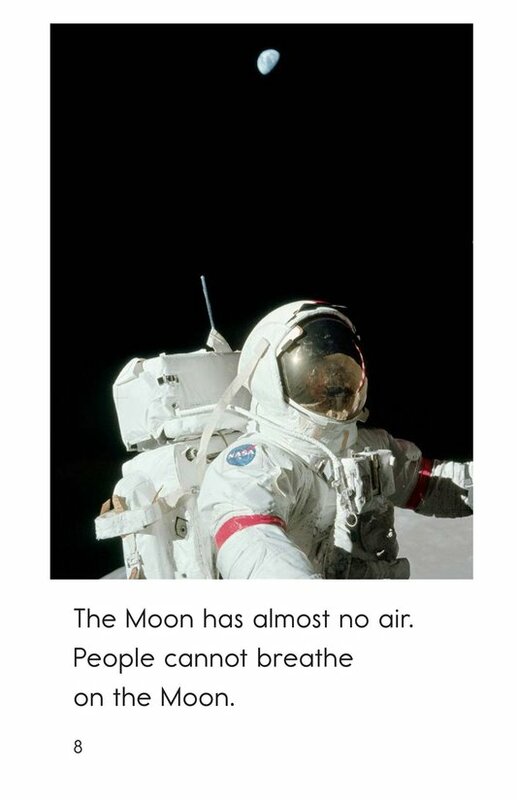 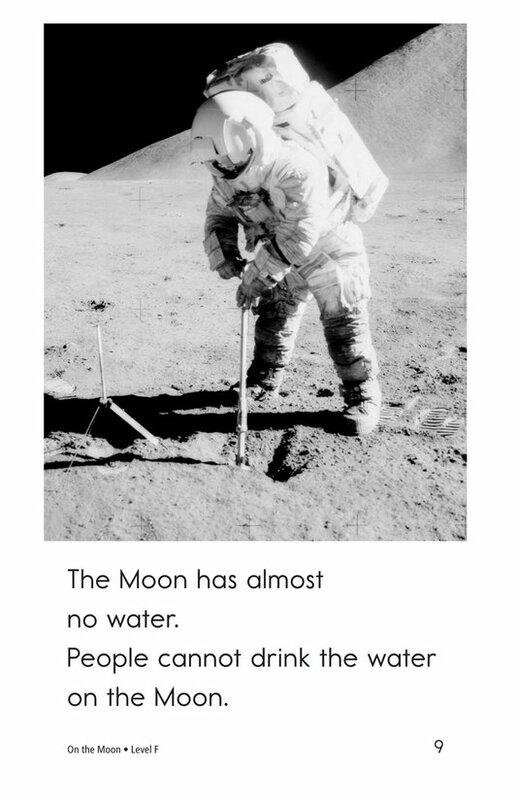 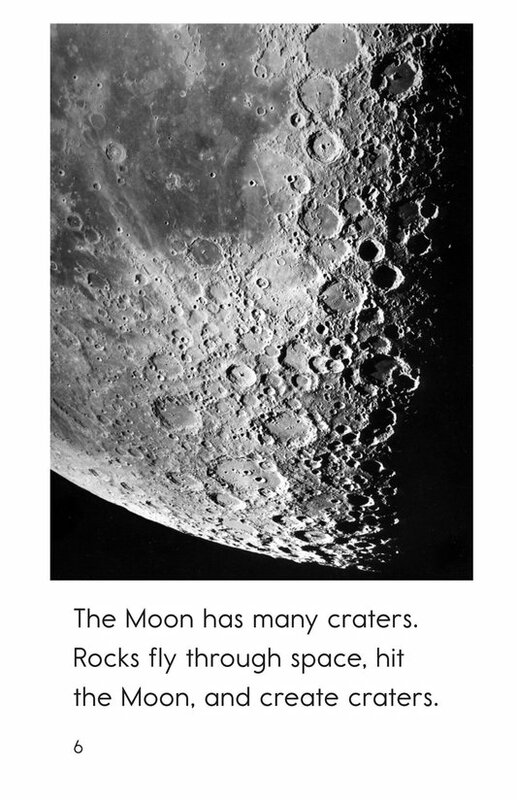 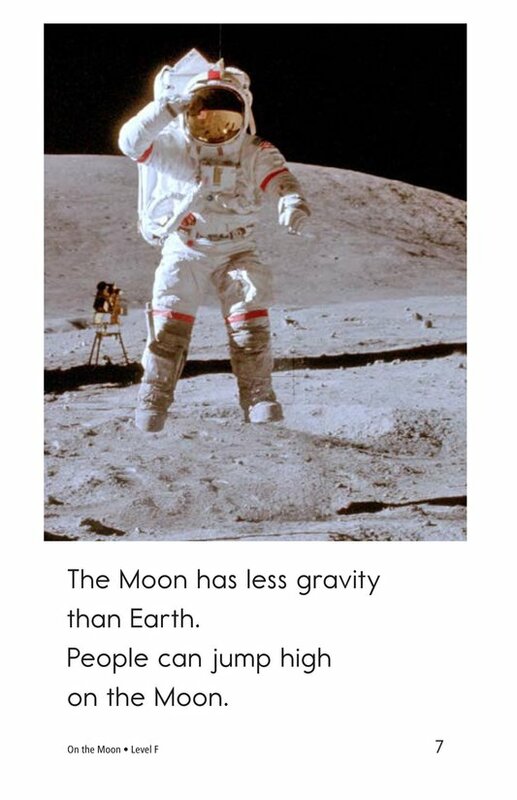 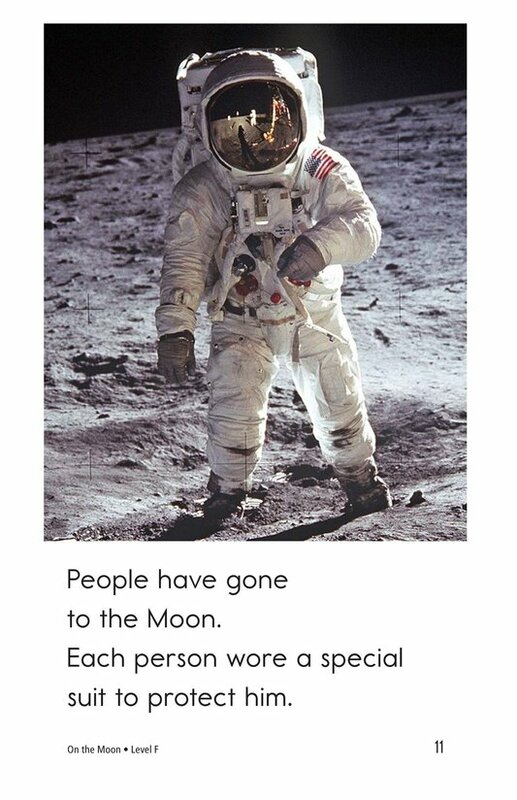 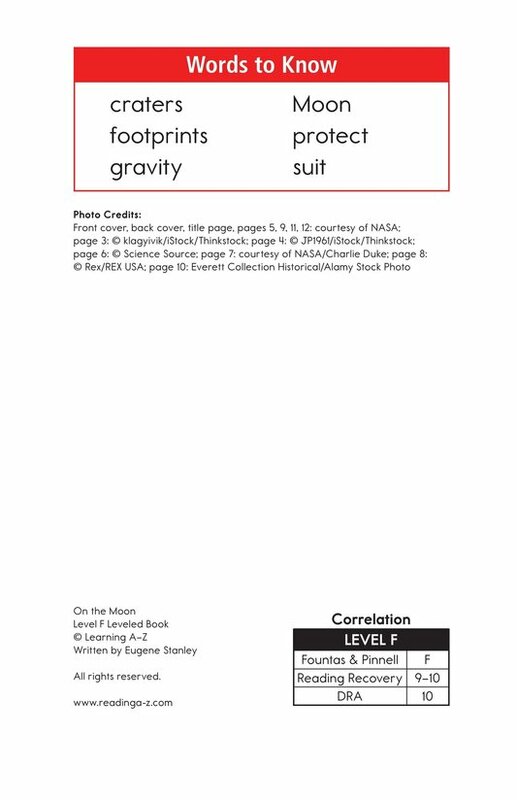 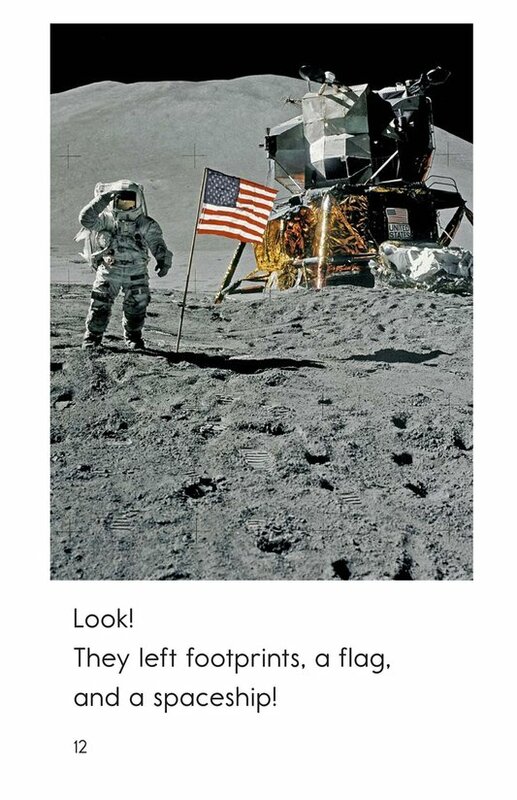 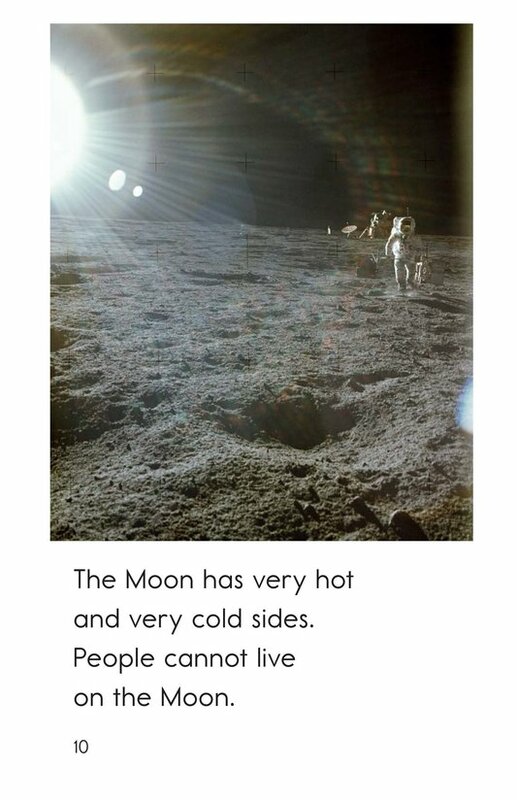 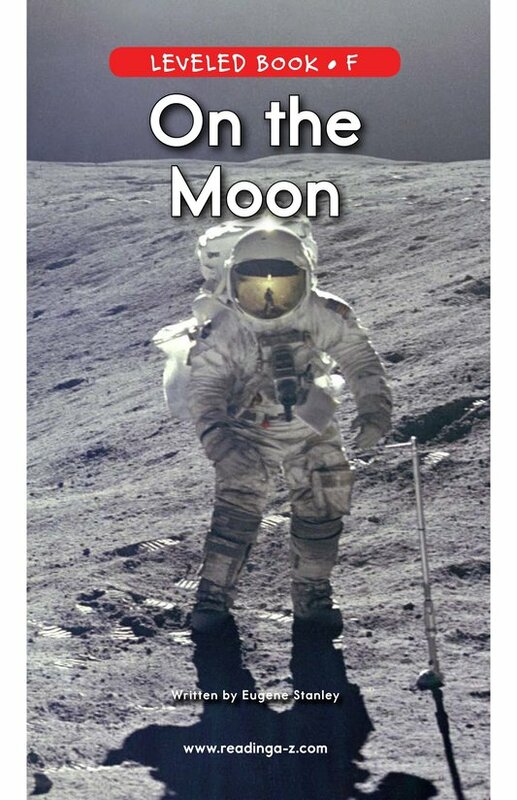 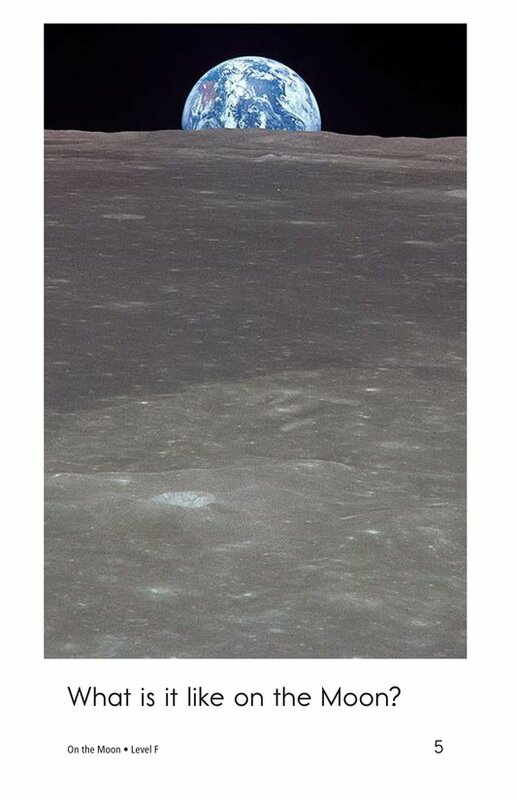 On the Moon provides students with a detailed look at the uninhabitable surface of the moon, from craters to zero gravity. 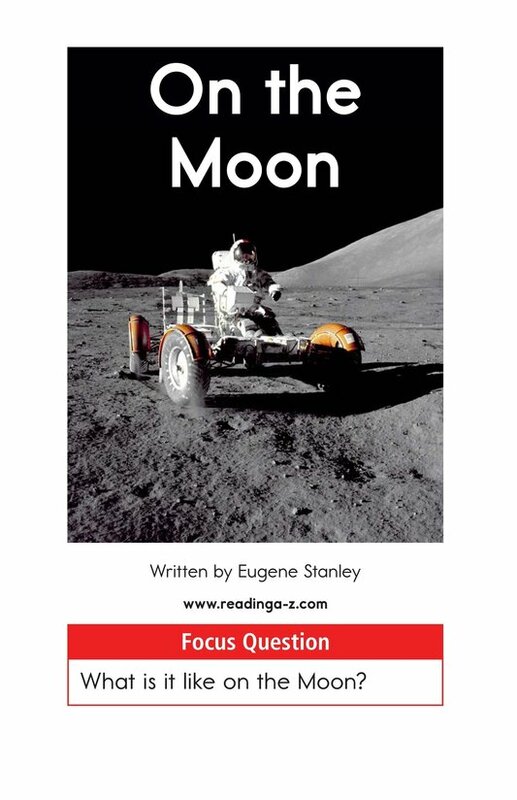 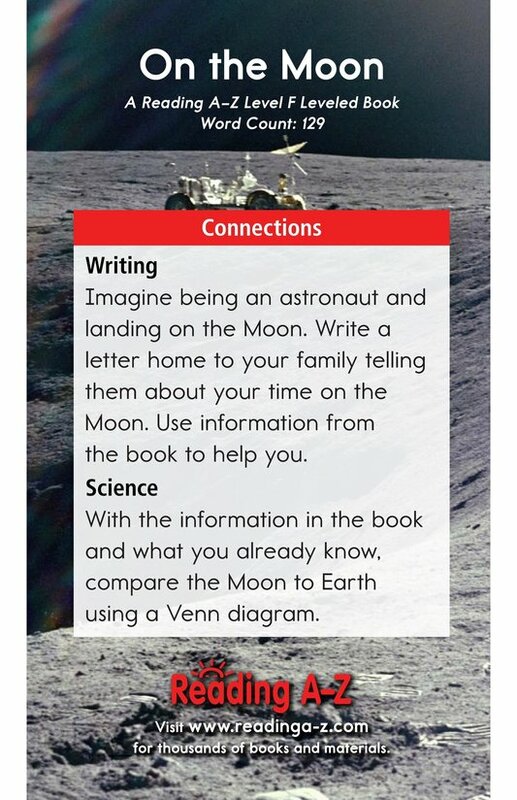 The book can also be used to teach students to ask and answer questions and to identify the author's purpose.